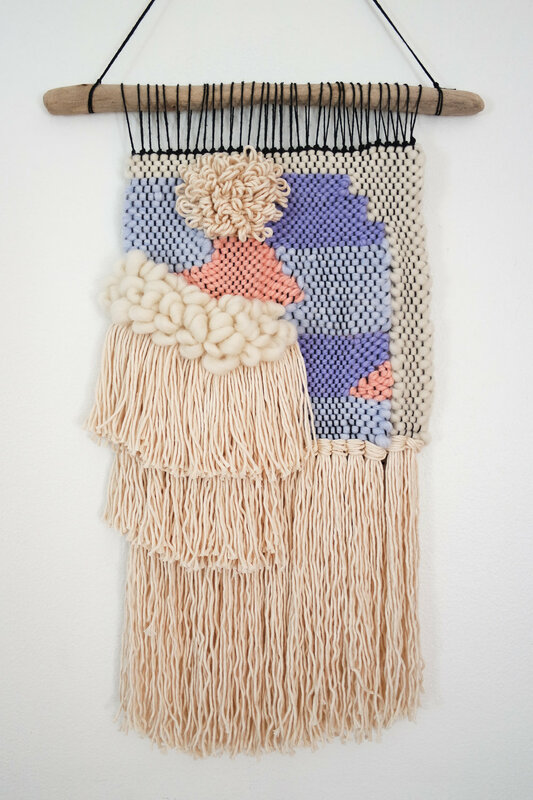 Weaving on a Frame Loom with Kellee Creative is great for beginners as well as individuals who have some experience. 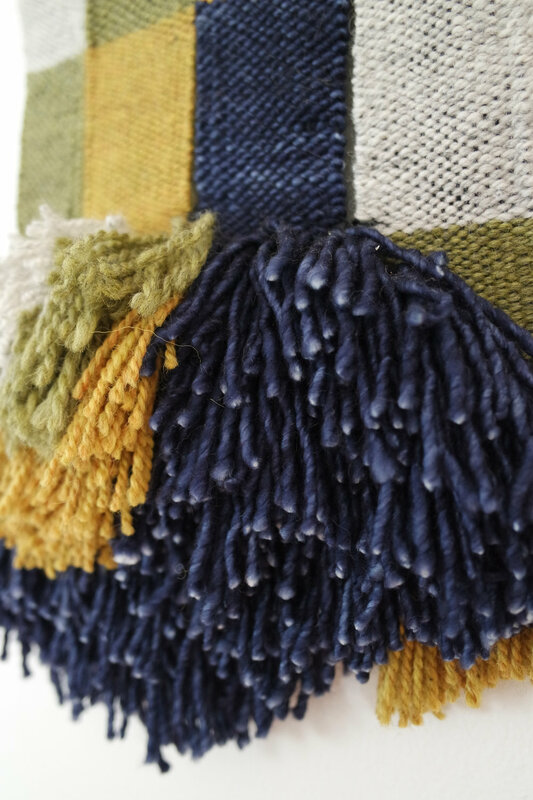 In this workshop students will learn how to warp a frame loom, various beginner and intermediate weaving techniques, how to use several weaving tools, experiment with wool roving, and have ample opportunity to discuss and ask questions. All materials are included in the workshop price, and students will leave with a beautiful wooden frame loom and several wooden weaving tools. Enrollment closes 2/23! Missed the deadline? Email us and we’ll see what we can do!